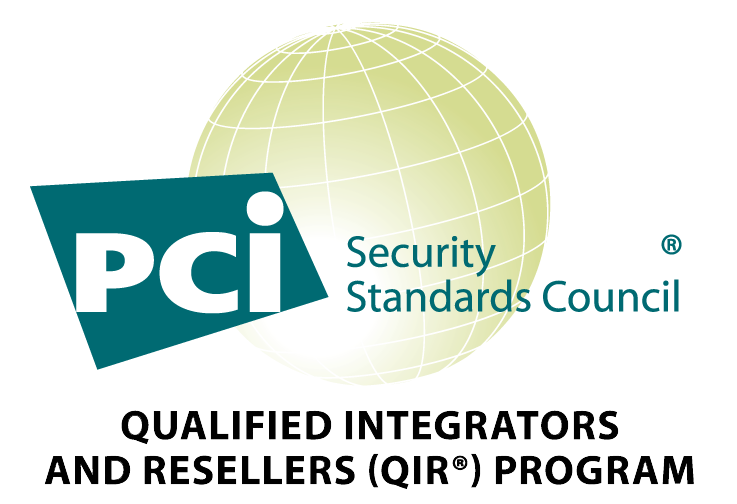 Leverage P2PE to protect your payment processing systems against cyber threats and PCI compliance headaches. They can't steal what they can't read! Discover the PCI Council Validated Point-to-Point Encryption (P2PE) Case Study featuring the secure solutions Arrow Payments deployed at Northwestern University. Arrow Payments helps merchants lower the cost of accepting credit cards. Our payment processing technology automatically optimizes each transaction to the lowest fee possible based on the card being used, the size of the transaction and the type of purchaser. Clients who use Arrow Payments for payment processing benefit by paying the lowest interchange rates possible on every single transaction – a significant savings over the 2.5%+ flat rate pricing of most merchant payment processing companies.